1930's - Kootenay Motors is founded in Nelson BC. 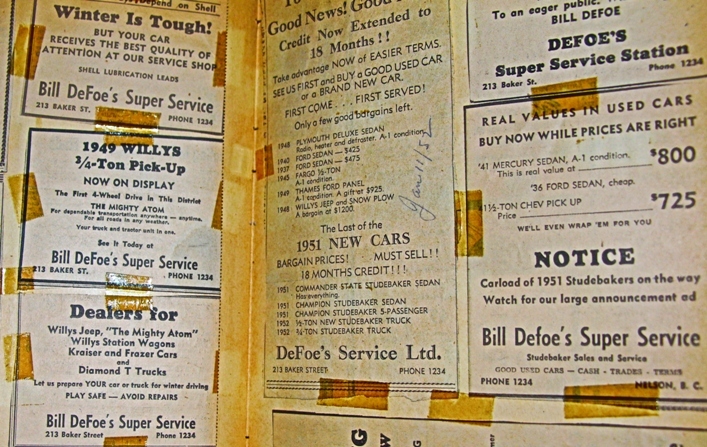 1950's - Under new ownership, Kootenay Motors becomes Bill DeFoe's Super Service. 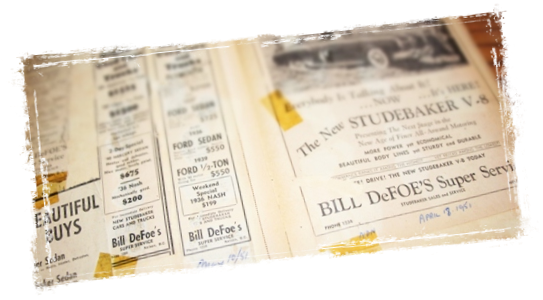 A mechanical shop specializing in motor tune-ups, lubrication and cooling systems on all makes of cars, DeFoe’s also takes on the role of the city’s Studebaker dealership. 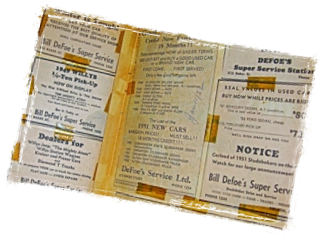 1959 - Bill Openshaw and Bill Apostoliuk purchase what has now become DeFoe Service Ltd. While still operating as a Studebaker dealership, Bill and Bill branch out and establish themselves as a Lark franchise and an authorization on Shell products. Eventually, Bill and Bill choose to rename the company Bills’ Motor In. 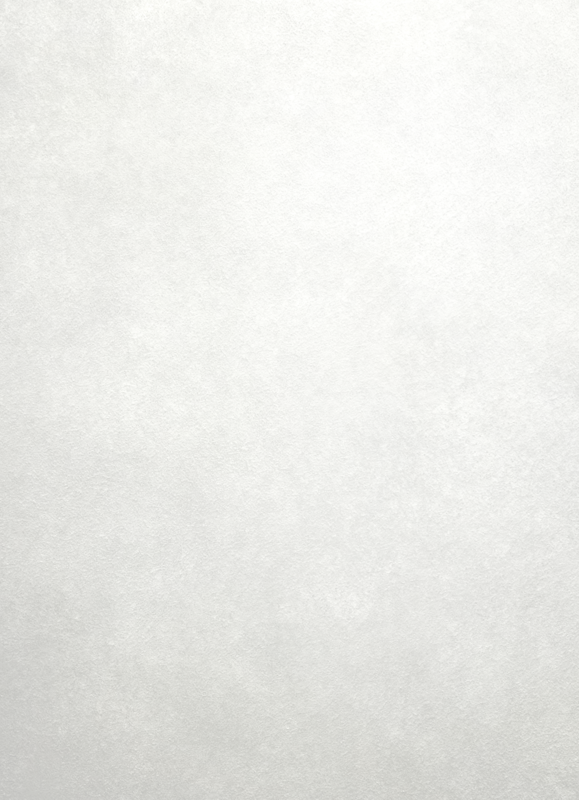 1964 - Bill Apostoliuk begins running Bills' Motor In as a Datsun dealership and mechanical repair shop. 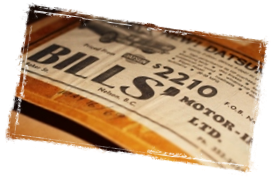 2007 - No longer operating as a Datsun dealership, Ray Ellis purchases Bills’ Motor In. 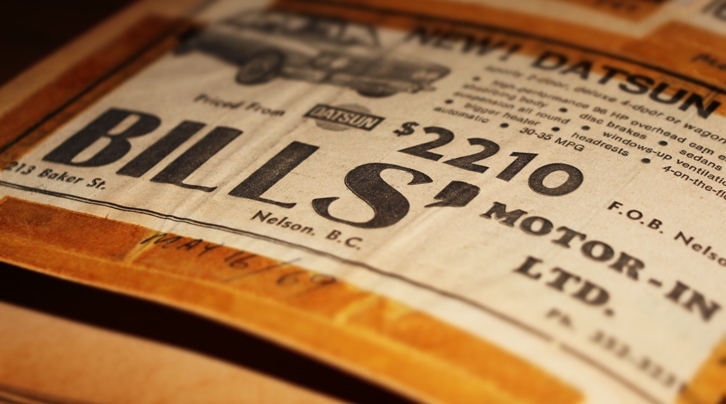 Over the years, Bills’ has become a highly recognized automotive repair shop in Nelson and area. Now, with top-of-the-line equipment and a staff of Red Seal Certified Technicians, customers from all over the Kootenays come to have their vehicles repaired and maintained at Bills’. 2013 - Still under the ownership of Ray Ellis, Bills' Motor In goes back to its roots, once again becoming Kootenay Motors. Still maintaining their original location on Baker Street from the 1930’s, Kootenay Motors is brought to the present, with traditional values and modern technology.